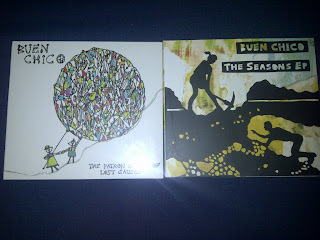 Our offer for July is the Buen Chico EP bundle. Both both their recent The Patron Saints Of Lost Causes along with 2011's The Seasons for only £6, saving you £2 on the price when bought separately. As always the offer can be found at our Big Cartel page here.